Digital printing is a viable solution for the production of wallpaper. While its current sweet spot is shorter runs and one offs, technology is advancing to influence mass production. 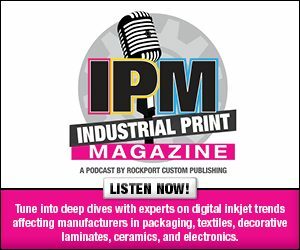 In this week’s exclusive editorial, we discuss how digital printing is making inroads into wallpaper manufacturing.